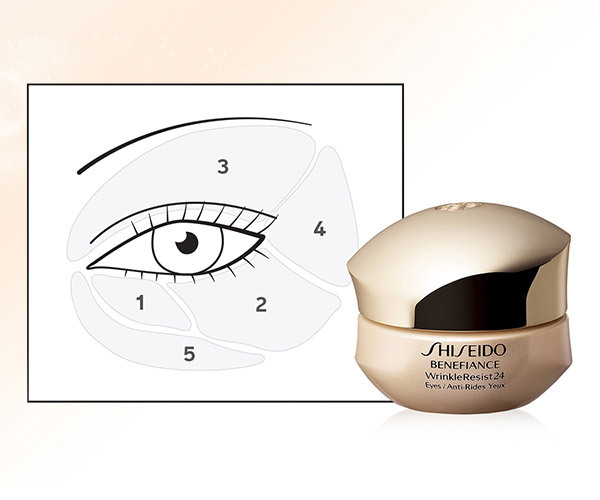 Best-selling eye cream that counteracts the appearance of eye-area wrinkles. WrinkleResist24 signature powerful ingredients help restore smooth, resilient, younger-looking skin around the eyes. 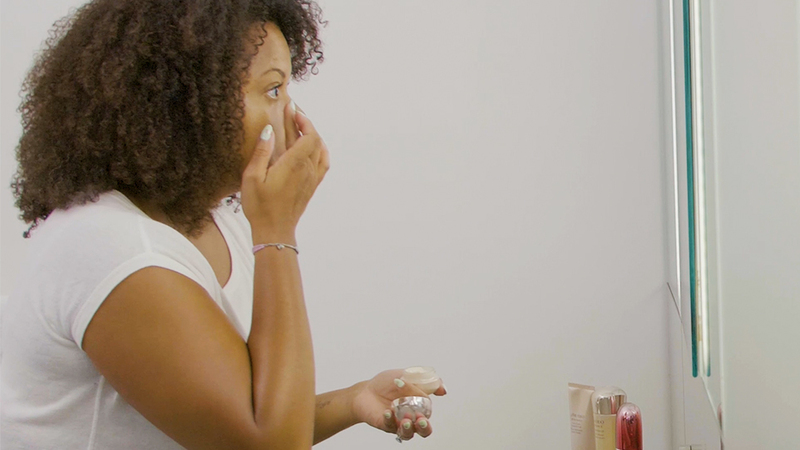 Apply every morning and night as the final step of your skincare regimen. Burnet Extract helps improve the look of firmness. 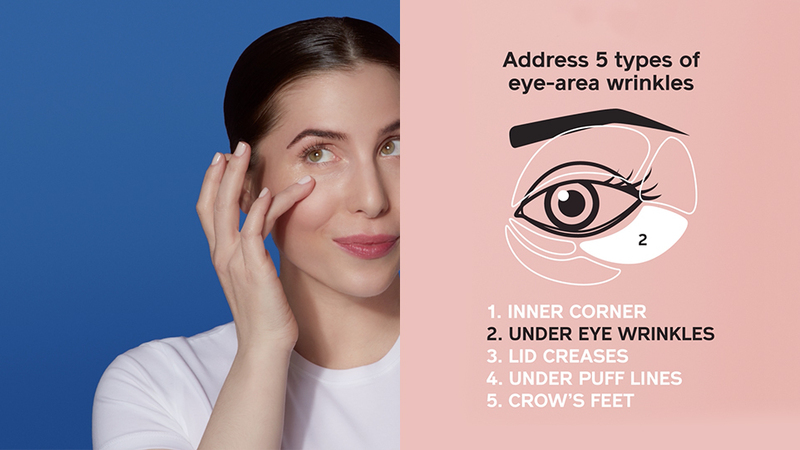 Use all-around eye wrinkle resister Benefiance WrinkleResist24 Intensive Eye Contour Cream as your morning and/or evening eye care treatment.